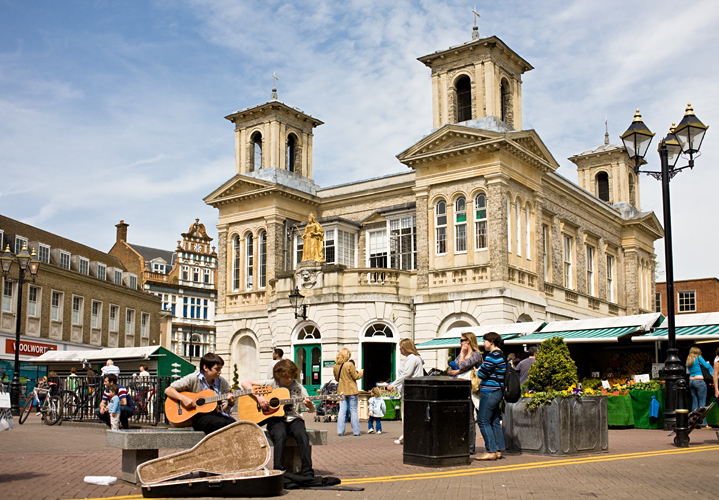 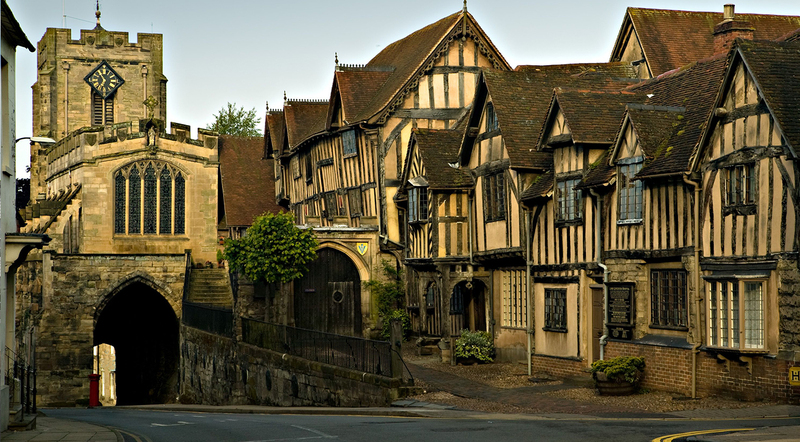 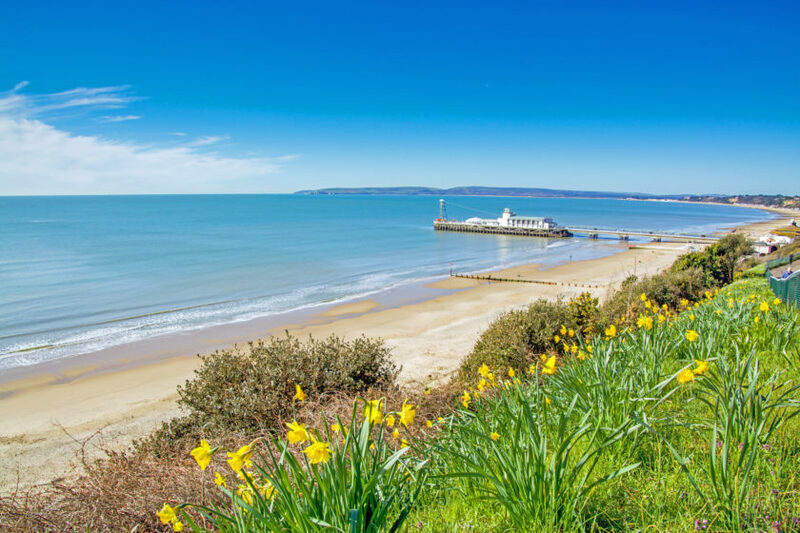 Discover Britain’s Towns | Your online guide to Britain’s unique and distinctive towns. 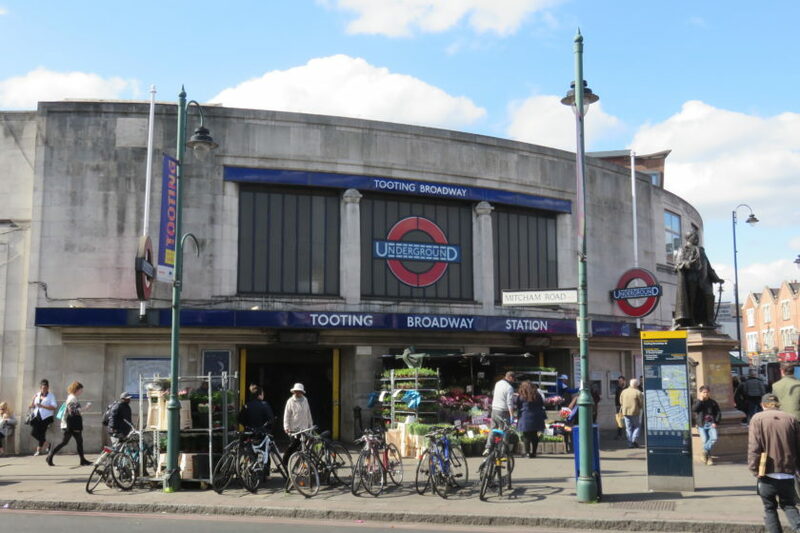 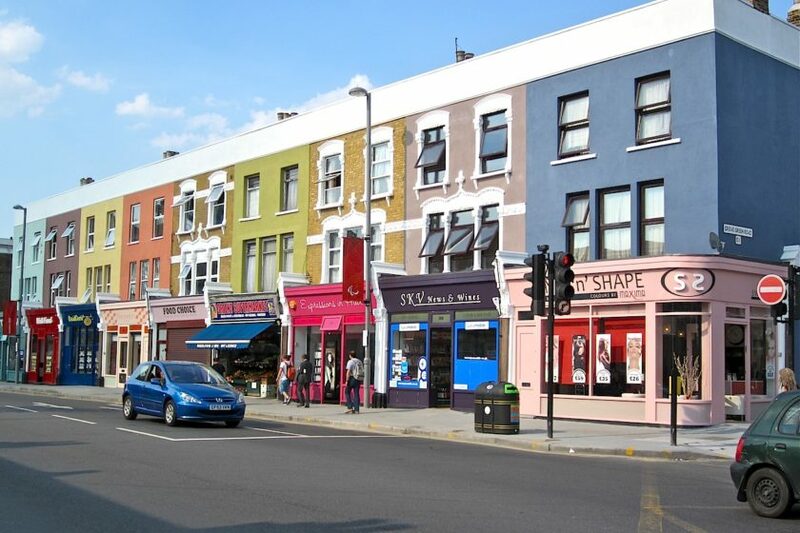 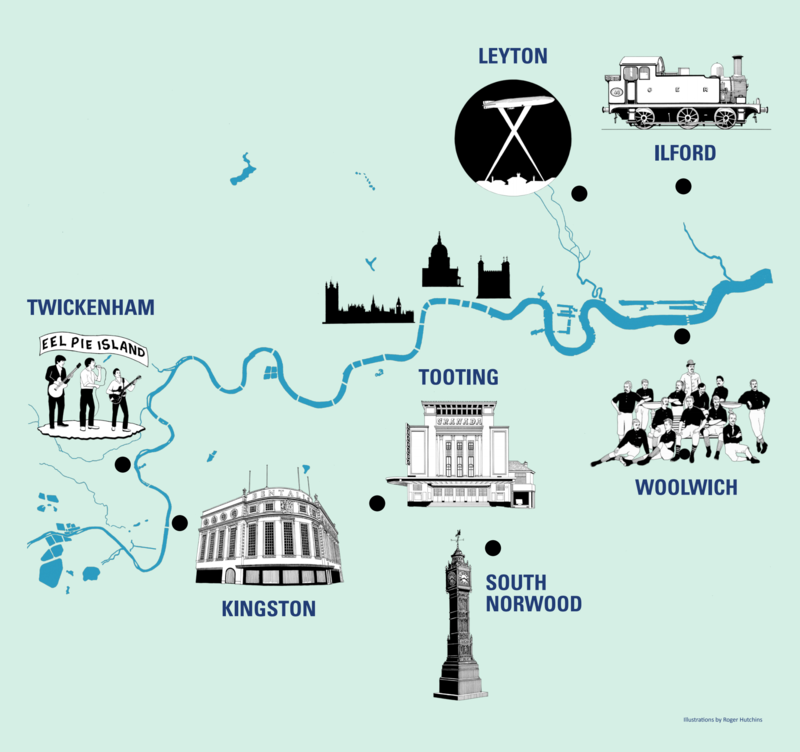 Discover Your High Street looks at London's outer towns. 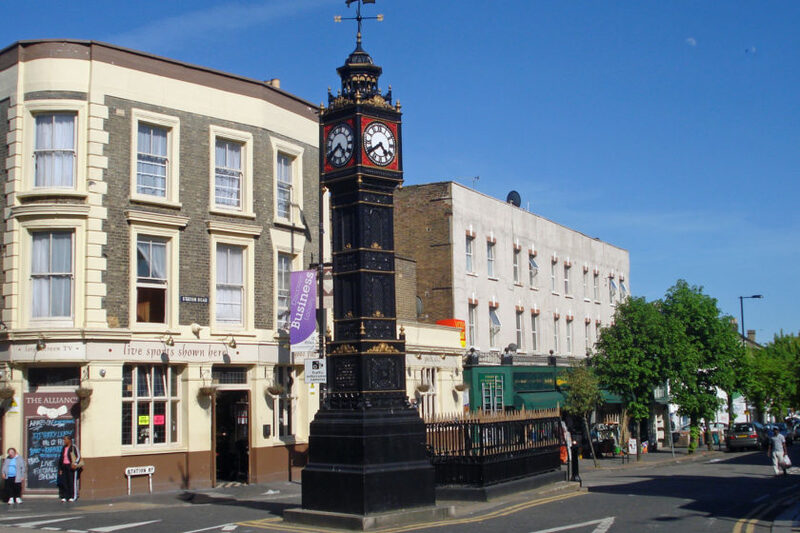 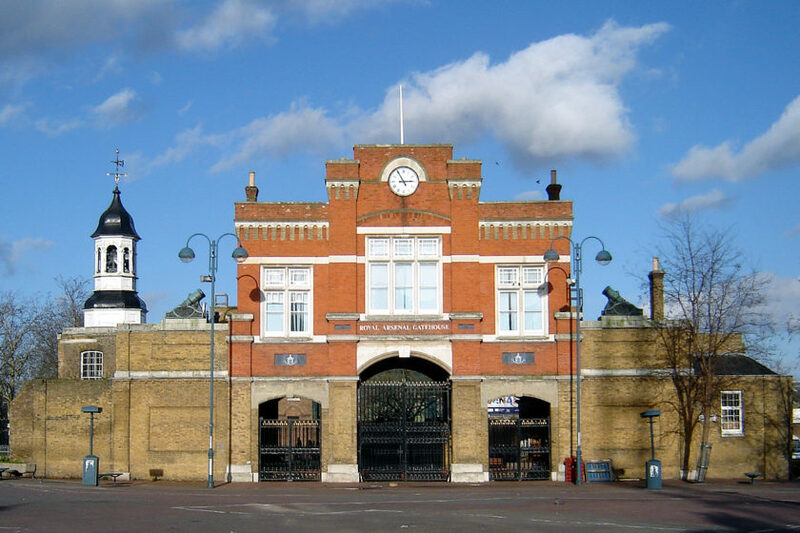 There's been a revival of interest in recent years in the distinctive history and character of London's individual local areas and their history as separate towns and villages. 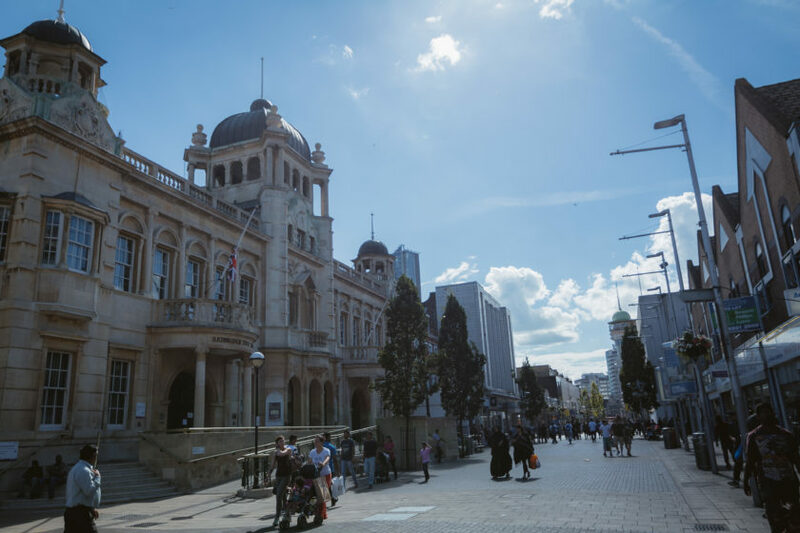 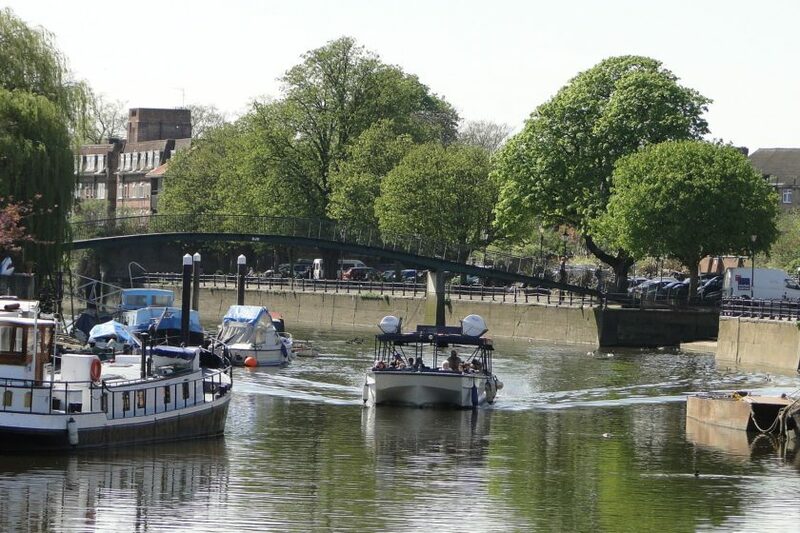 The Discover Your High Street project has explored and celebrated some of the capital's town centres, and how you can enjoy them as a resident, business or tourist. 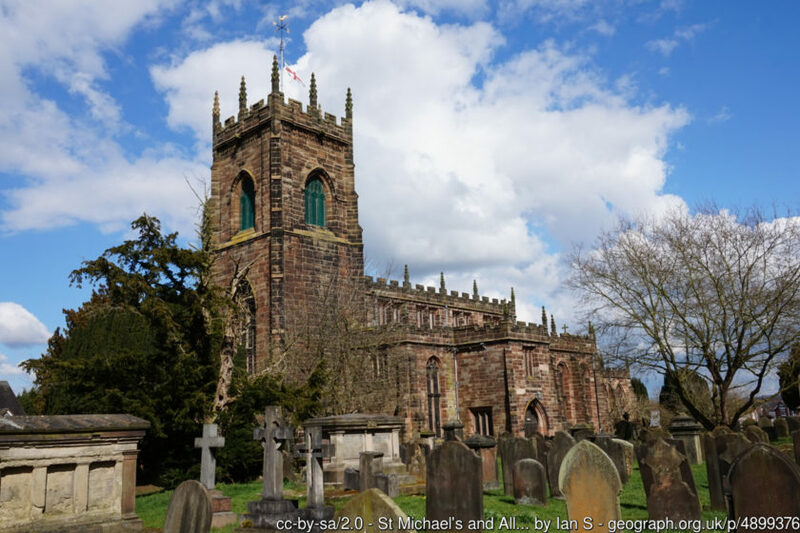 So Discover Britain’s Towns took advantage of the excellent material unearthed, and has added entries about the places covered on this website.